Good morning. It's Friday, March 1. • A Vice documentary about Fresno's meth "epidemic" goes viral. • San Francisco cafe branded a "gentrifier" faces weekly protests. • And one of the most peaceful dune experiences in California. Cal Fire has 31 fewer engines than it had in 1975. Yet the state's firefighting force now covers more territory, faces drier conditions, and endures longer fire seasons. Gov. Gavin Newsom wants to spend $40 million to hire 6,000 firefighters, but some say any less than double that amount is insufficient. "California has to step up and respond to our new reality of mega wildland fire events,” one lawmaker said. Sather Tower looms over the campus at U.C. Berkeley. 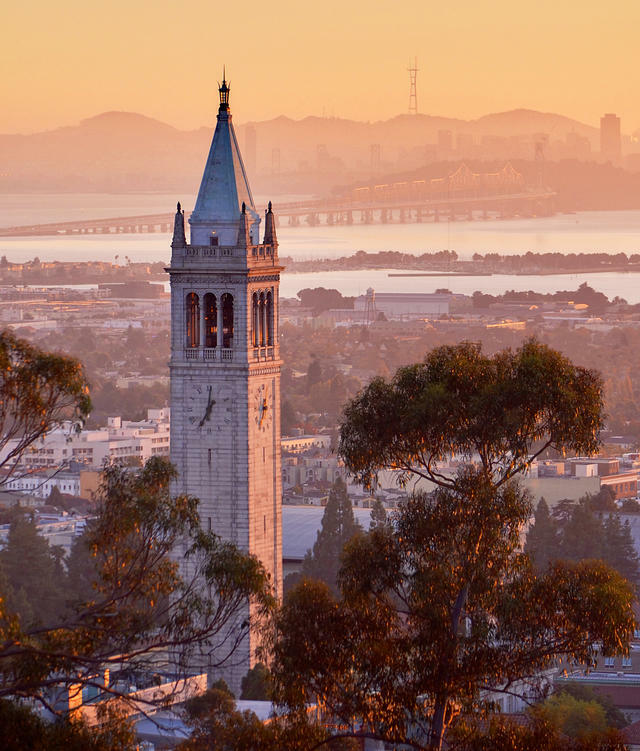 The University of California — America's largest public research university system — said it would boycott the world's largest scientific publisher over what it said was the company's refusal to make publicly funded research freely available. The move is being hailed as a major boost for the so-called open access movement that aims to remove barriers to scholarship. "It's hard to overstate how big [U.C. 's move] is," an advocate said. 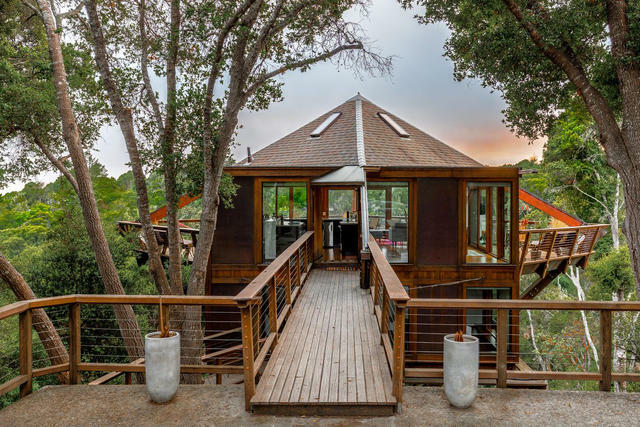 A treehouse in Aptos has tree canopy and ocean views. Teacher strikes in Los Angeles and Oakland, along with new charter school legislation in Sacramento, could reshape the future of public education in California. 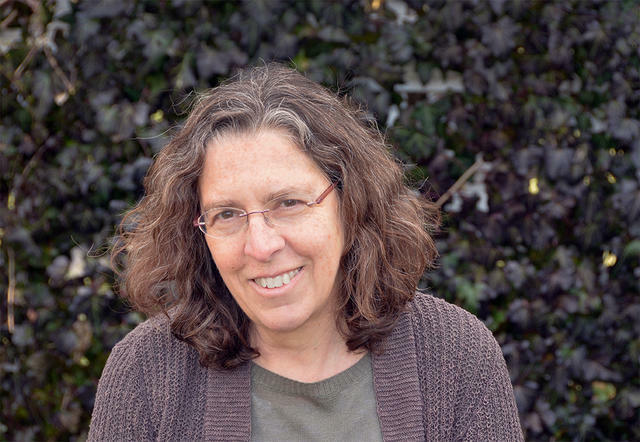 On this week's California Sun podcast, host Jeff Schechtman interviews longtime California writer Miriam Pawel on the roots of these movements and how they're changing our perception of teachers. 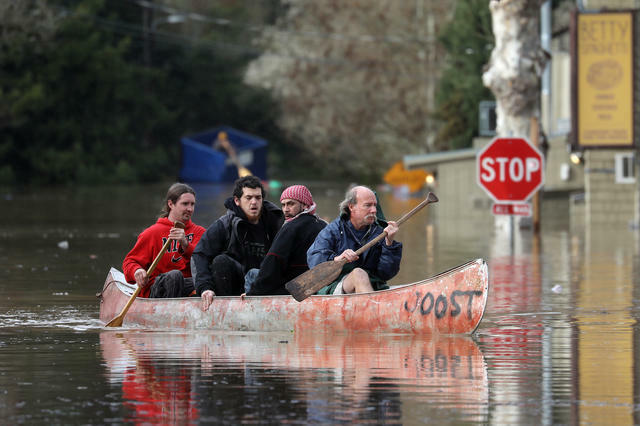 Guerneville residents paddled through town on Wednesday. In Humboldt County, a man died after being swept away by floodwaters as he tried to reach his home where three children were trapped, officials said. 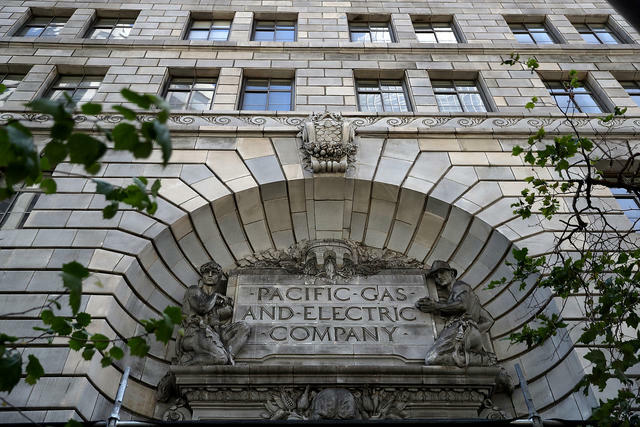 SFGate.com | A.P. A cafe and event space in San Francisco's Mission District has faced weekly protests by activists who accuse the shop's owner of being a Zionist and gentrifier. Now the owner, who is Jewish, has struck an agreement with a coalition of community groups. Among his pledges: an affordable menu, hiring of bilingual employees, Spanish language signage, and programming that "amplifies the struggles of the oppressed, colonized, persecuted, and unjustly treated." 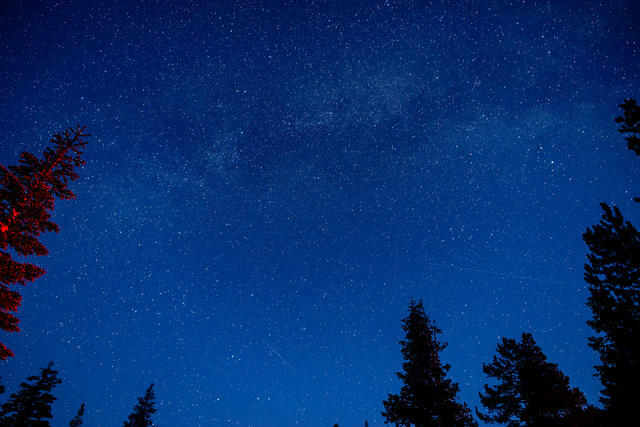 Treetops in Plumas National Forest, where four men mysteriously died 41 years ago. On this week in 1978, a group of five men with mental disabilities went into freezing Plumas National Forest after a Chico State basketball game and never came out. Four bodies were later found. To this day, no one knows what possessed the men to enter the forest that night. Even more perplexing: what happened to the fifth man? A Sacramento Bee reporter dug into the 41-year-old mystery. A screen grab from Vice's "The Crystal Meth Epidemic Plaguing Fresno." A searing documentary by Vice on Fresno's meth problem has gotten nearly 3 million views on YouTube in the last week. The crew, guided by a surprisingly candid drug dealer, portrayed the city as a hub of America's meth crisis thanks in part to a trafficking route up the Central Valley from Mexico. A law enforcement official pushed back against the documentary, calling it sensationalized. "I don't think it's something we want to be known for," Fresno County Sheriff Margaret Mims said. A 15-year-old gave birth in her family's Bakersfield home last November. Moments later, the newborn boy was handed to the teenager's mother, who drowned the baby and wrapped him in a garbage bag, the authorities said. He was then buried in a flowerbed. According to court documents, the teenager's mother, Beant Kaur Dhillon, told the police why she did it: to shield the family from shame. A month after a jury ordered the Mongols motorcycle club to forfeit its rights to its Genghis Khan-style emblem, a federal judge nullified the verdict in a crushing blow to a decade-long legal effort by federal prosecutors. 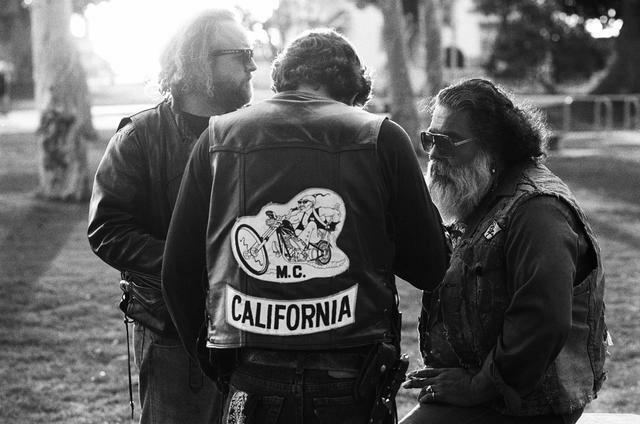 The judge said seizure of the intellectual property would be unconstitutional and "chill" the bikers' right to expression. California has big renewable energy ambitions and a lot of open space. But the state's largest county has now put the brakes on the construction of large solar and wind farms on its land. High desert residents had implored San Bernardino County leaders to impose the ban, arguing that the projects are eyesores and disruptive to fragile ecosystems. 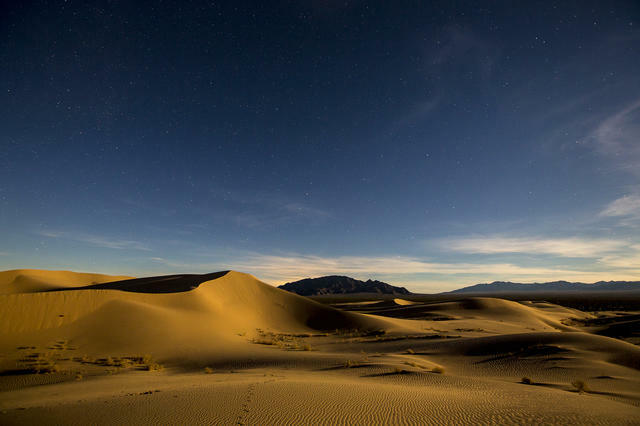 The Cadiz Dunes Wilderness is situated in a remote corner of the Mojave Desert. At Cadiz Dunes, golden waves of sand rise from the Mojave Desert floor. Springtime is a favorite season for visitors, when the climate is right and unique dune wildflowers put on a show. Also, since it's off limits to off-roaders, it's among the most peaceful dune experiences in the state. Los Angeles police officers took cover during the North Hollywood shootout on Feb. 28, 1997. It was on this week in 1997 that a daylight shootout erupted on the streets of Los Angeles — and played out live on television. Two bank robbers, heavily armed and cloaked in Kevlar, traded more than a thousand bullets with law enforcement officers in North Hollywood after a botched bank heist. It might have gone off without a hitch had police officers in a passing cruiser not noticed the pair — Emil Matasareanu, 30, and Larry Phillips Jr., 26 — walking into the bank. They looked suspicious. As the men exited carrying $300,000 in stolen cash, they were surrounded. Wielding AK-47s, the robbers sprayed bullets in every direction, pinning down police officers armed with service pistols in a wild street battle that lasted 44 minutes and enthralled television viewers patched into the action by news helicopters. By the time the gunfire ended, 11 officers and seven civilians were injured. Wounded, Matasareanu bled to death. Phillips fatally shot himself. The North Hollywood shootout is now regarded as an event that ushered in the modern era of police firepower. As a result of calls to better arm law enforcement, high-powered rifles and officers trained to use them are now common across the Los Angeles police force. 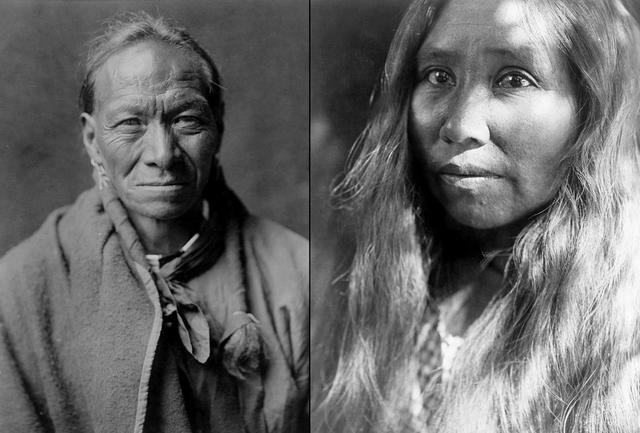 Left: Pah Toi (White Clay), Taos, New Mexico, circa 1905. Right: A Cahto woman, California, circa 1924. • California keeps a secret list of nearly 12,000 law enforcement officers who have been convicted of a crime. Reporters got ahold of the records from a police training agency — and California's attorney general isn't happy about it. Investigative Reporting Program | A.P. Thursday's newsletter misstated the timing of a California poppy bloom in Lake Elsinore. The cited article was from 2017, not this week.